Why does this man have only a piece of tie? 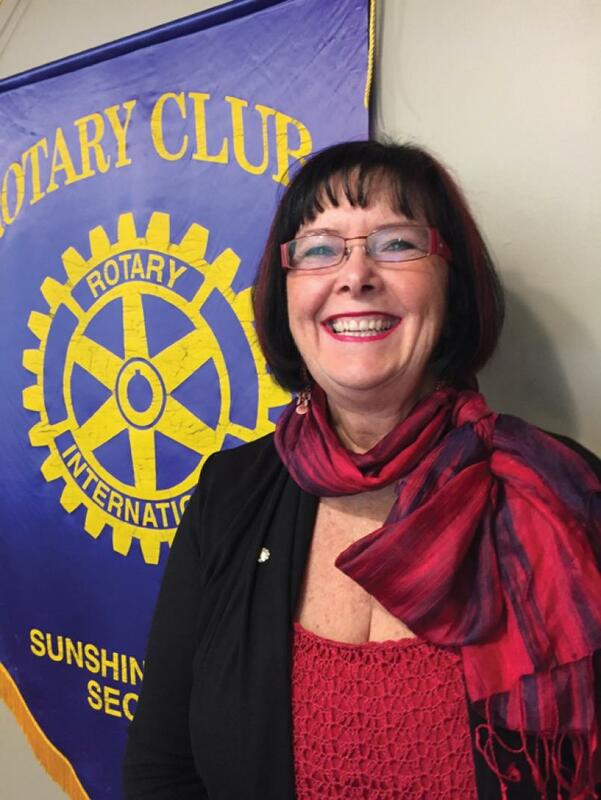 At last year's District Conference, as DG Darcy was promoting her conference in 2019, she suddenly whipped out a pair of scissors and hacked off the MC's blue Rotary tie - his pride and joy. Why did she do that you might ask??? 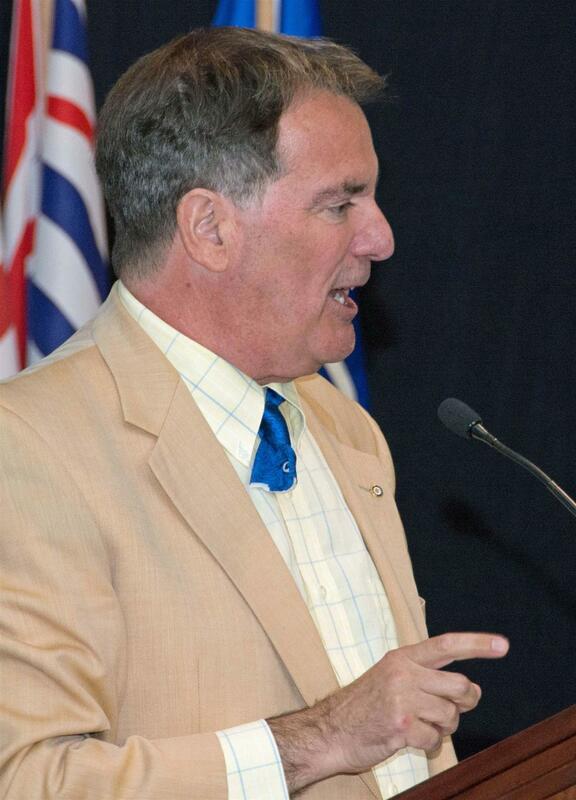 DG Darcy was describing the Saturday night gala at the 2019 Conference... that the theme is "tropical"... and demonstrated what would happen to anyone who had the temerity to wear a tie. Your are forewarned... come wearing your most comfy tropical... this gala is decidedly informal! Saturday, May 5th in Sun Peaks!